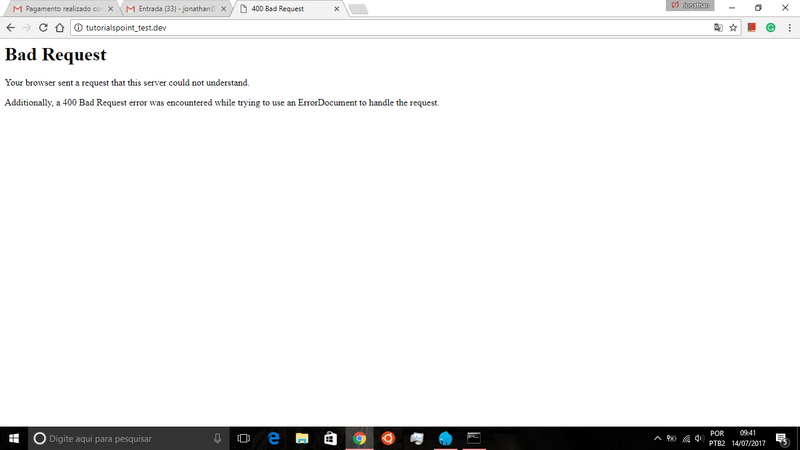 Hello, am trying to run my laravel project, my even I do nothing happen. since I put on cmd the command: "composer install"
To initialize a project, please create a composer.json file as described in the https://getcomposer.org/ "Getting Started" section"
Fatal error: require(): Failed opening required 'C:\laragon-php\www\apresentacaoparaentrevista\public/../vendor/autoload.php' (include_path='. ;C:/laragon-php/etc/php/pear') in C:\laragon-php\www\apresentacaoparaentrevista\public\index.php on line 24"
may someone help me, please? hello again, @leokhoa. I did exactly that but had the same result. the same error appeared on my screen again. Hello guys, I am trying to open laragon to use, but the program doesn't work. "access violation at address 00544827 in module "laragon.exe" read of address 000000A"
Can someone help me to solve it?